Effective June 1, 2015, the Canadian Housing and Mortgage Corporation (CMHC) will be increasing the mortgage loan premium for those who had a less than 10% a down-payment by 15%. If you fit into this category of homebuyers, read the following FAQs released by CMHC to see if and how you will be impacted by this increase. I recently signed a purchase and sale agreement on a home, the closing date is before June 1, 2015, and my mortgage will be CMHC-insured. Will the premium increase affect me? CMHC’s new premium rates will be effective for new mortgage loan insurance requests submitted to CMHC on or after June 1, 2015, regardless of the closing date of the home purchase. 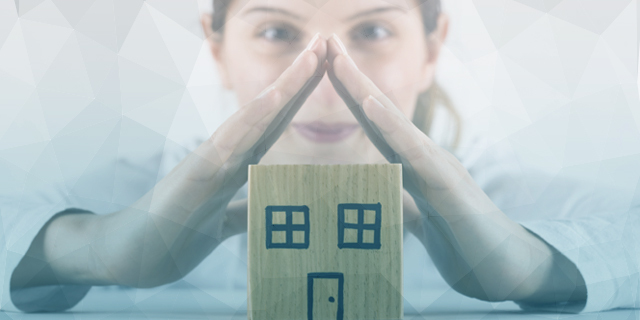 In order to be eligible for the current (lower) mortgage loan insurance premium your lender will need to submit a request for mortgage loan insurance to CMHC prior to June 1, 2015. As is normal practice, complete borrower and property details must be submitted to CMHC when requesting mortgage loan insurance. I am planning to buy a home in the coming months and will require a CMHC-insured mortgage. Will the premium increase affect me? If the request for mortgage loan insurance is submitted to CMHC on or after June 1, 2015, the new (higher) mortgage loan insurance premium will apply. In order to be eligible for the current (lower) mortgage loan insurance premium your lender will need to submit a complete request for mortgage loan insurance to CMHC prior to June 1, 2015. In addition to the application identifying you as the borrower, the application must also include the address of the property you will be purchasing. Your lender will need to submit a complete mortgage loan insurance application to CMHC prior to June 1, 2015. Once your lender has obtained the necessary borrower and property information from you, they will be able to proceed with a CMHC mortgage loan insurance request. I am purchasing a home that is being built and will require a CMHC-insured mortgage. I will require progress advance draws which will occur on or after June 1, 2015. Will the premium increase affect me? As long as the complete request for mortgage loan insurance is received by CMHC prior to June 1, 2015, the application will be subject to the current (lower) mortgage loan insurance premium even if progress draws are requested on or after June 1, 2015. For more information regarding the change, please contact your contact a MA broker today. Source: "Increase in CMHC Mortgage Loan Insurance Premiums — Key Facts." CMHC. CMHC, May 2015. Web. 21 May 2015; http://www.cmhc-schl.gc.ca/en/co/moloin/moloin_025.cfm.